Storm Strength & Fitness is a sports performance gym that specializes in small group training for middle-school, high-school & collegiate athletes as well as active adults. We also feature team training, private training & basic gym memberships. Like what you see? Looking for equipment for your facility, school or business? Chris is a Commercial Account Manager for Wilkins Solutions and can help you find what you are looking for! Call 910-742-3890 or email chris@stormstrengthnc.com for more information. Wilkins Solutions Enterprises is the largest national Fitness, Flooring, Furniture, Medical & Sports Amenity solution provider of over 10 Million products and services, doing business in 49 states. Wilkins is dedicated to delivering exceptional service and unparalleled choice, manufacturing and supplying products with a single face-to-face point of accountability. 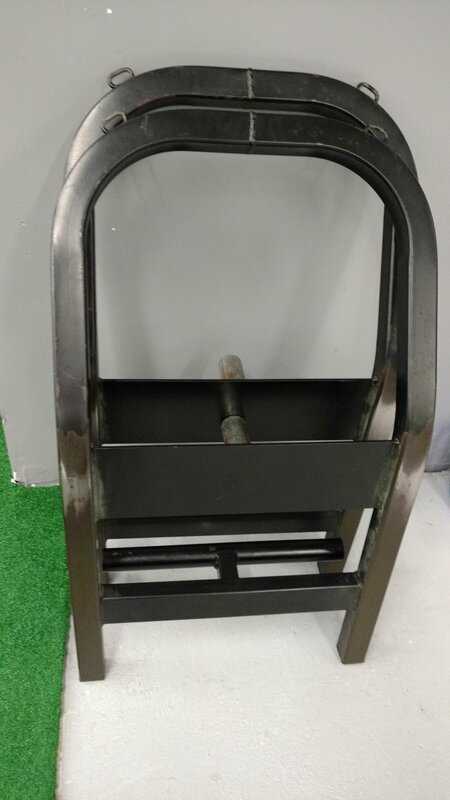 Below are images of the fitness equipment available in our facility (click to expand).